In news from Florida, newly inaugurated Gov. 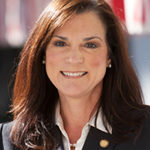 Ron DeSantis named former state Sen. Dana Young, (R-Tampa), as his pick to lead Visit Florida. Her appointment was unanimously approved by the DMO’s board on 1/7/2019. Young told local reporters that her first order of business is to visit the local tourism organizations across the state. Young, a former state representative, had recently lost her re-election bid to the Florida State Senate. 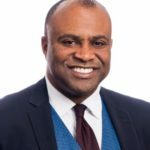 Ken Lawson is leaving his role as CEO of Visit Florida for the past two years to take over the reins of the state’s Department of Economic Opportunity. Kurt J. Krause is the new President & CEO of Visit Norfolk. A Virginia native, Krause has served as managing director for several local hotels as well as vice president of business affairs at Virginia Tech. He has also held a leadership position in consumer advocacy for the TSA. For the past year, Sam Rogers has served as interim CEO. Travel Tacoma + Pierce County has merged with Tacoma South Sound Sports Commission, appointing Dean Burke, from the commission, as president and CEO of the joint organization. 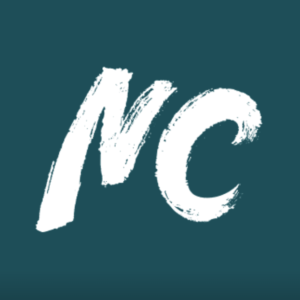 The merger allows the two organizations to share operating expenses while jointly marketing Pierce County as a destination for leisure tourism, meetings, and sporting events. 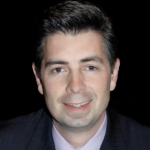 Eric J. Lund has been appointed President & CEO at Visit Estes Park in Colorado. Lund hails from San Diego East County Chamber of Commerce where he served in that capacity. 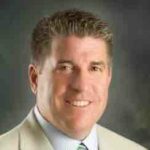 Previously, he had been a VP at San Diego Tourism Authority and also in the top job at San Diego East Visitors Bureau for 14 years. In Texas, Todd Bertka has joined Waco Convention and Visitors Bureau and the Convention Center as the new director. 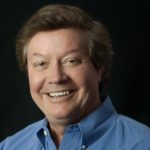 He has previously served in roles as vice president of sales in both Virginia Beach CVB and Greenville CVB and an earlier associate sales position at Nashville CVB. 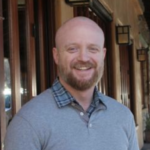 In Napa Valley, Calif., Troy Campbell takes on the position of executive director at Calistoga Chamberof Commerce. Previously, he spent eight years as executive director of Fisherman’s Wharf Community Benefit District in San Francisco. American Hotel & Lodging Association (AHLA) announced Chip Rogers will succeed Katherine Lugar as president and CEO, effective in the new year. 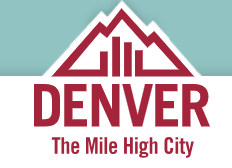 Since 2014, Rogers served as president and CEO of the Asian American Hotel Owners Association. 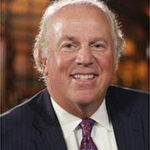 He is on the board of directors for United States Travel Association and California Hotel & Lodging Association. Prior to joining AAHOA, Rogers served in the Georgia General Assembly for 10 years and was unanimously elected as Senate majority leader in 2008 and 2010. 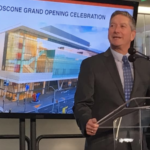 Joe D’Alessandro, President & CEO of San Francisco Travel, announced it “on time and on budget.” At the ribbon-cutting ceremony for the $551 million expansion of the Moscone Convention Center, city officials said 2019 will be a banner year. High tech? 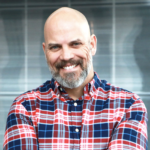 Clients like Oracle and Salesforce are assured that 60,000 delegates’ devices downloading and streaming at once are A-OK.
On Jan. 22, 2019 in NYC, HSMAI will honor Visit North Carolina with a Gold Adrian Award for “Firsts That Last,” an integrated campaign featuring real-life travelers making their first visit to the state for first-time experiences. Site traffic in target media markets was up 85 percent during the initial spring 2018 run. In newer target markets, growth was up as much as 400 percent. The campaign was designed and produced by Luquire George Andrews in Charlotte. Simpleview has acquired JackRabbit Systems, a tourism-focused software company, following a recent merger with UK-based Tourism Media Group (The Travel Vertical, 12/3/2018). Simpleview adds approximately 135 new DMO clients with the acquisition, expanding its customer base to more than 900 destinations. 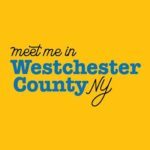 Westchester County Tourism & Film in NY State has named Mower its agency for travel and tourism integrated marketing and public relations. The agency has offices in NYC, Buffalo, Rochester, Syracuse and Albany, New York, as well as Boston, Atlanta, Charlotte, and Cincinnati. The State of Rhode Island, with a $5 million tourism campaign budget, seeks a chief marketing officer. Visit Loudoun—tagline “DC’s Wine Country®—has an opening for a VP of Marketing Communications with 10+ years’ experience. Application deadline 1/18/2019. 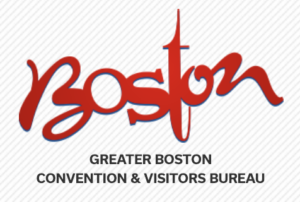 More people news from Greater Boston CVB: Following the appointment of Martha Sheridan as president & CEO (The Travel Vertical, 11/19/2018), the bureau is searching for a new executive vice president. SearchWide Global is retained. Love Boston? TripAdvisor seeks a B2B Content Marketing Manager, a mid-senior level role, at headquarters in Needham, Mass. Love San Francisco? TripAdvisor require a Social Media Manager for two products: TripAdvisor Experiences and Viator. See LinkedIn for more TripAdvisor jobs. Discover San Angelo in West Texas seeks a digital marketing and communications manager with DMO experience. 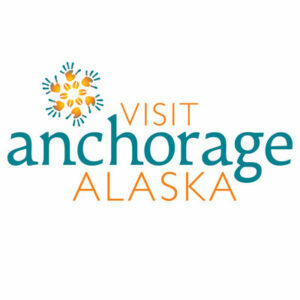 Visit Anchorage has an opening for a full-time content specialist. The City of San Antonio requires a marketing manager within the Department of Parks & Recreation, minimum 5+ years’ tourism-related experience. P.S. — Getting started in the DMO world? 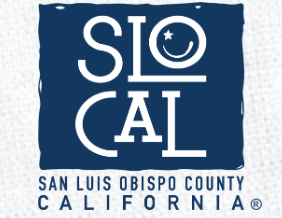 Visit Denver and Visit SLO in sunny San Luis Obispo on California’s Central Coast each require a marketing coordinator.